To the north of the Eastern Flats rises a few, ivory spires. 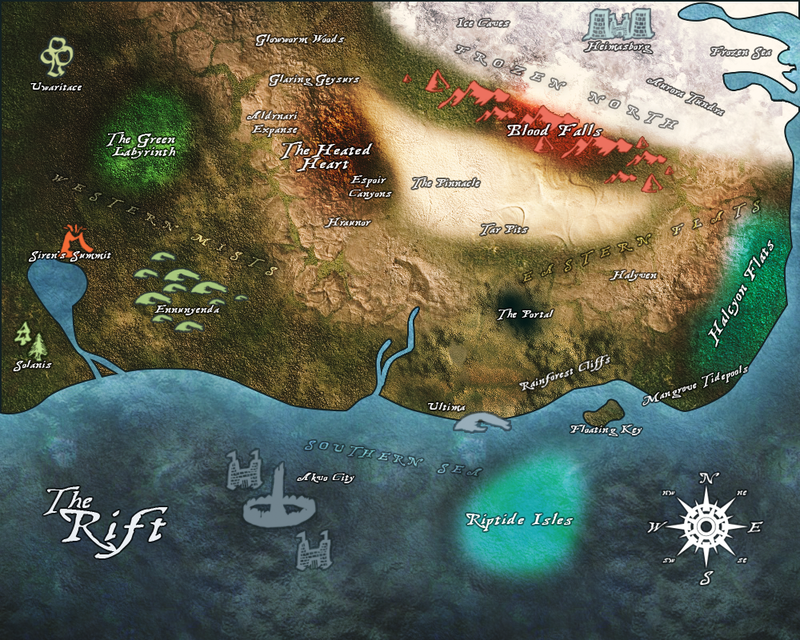 These remnants sit on a lone cluster of mountains that the Rift pulled along with the immaculately white city. Though, on closer inspection, these beautifully silver walls are crumbling and no life is found in this misplaced, stolen city. Only a single spire remains standing untouched by the destruction of time and greed. The remaining, ivory shadows are an eerie, strangely silent reminder of what great city the Rift pulled into its clutches.